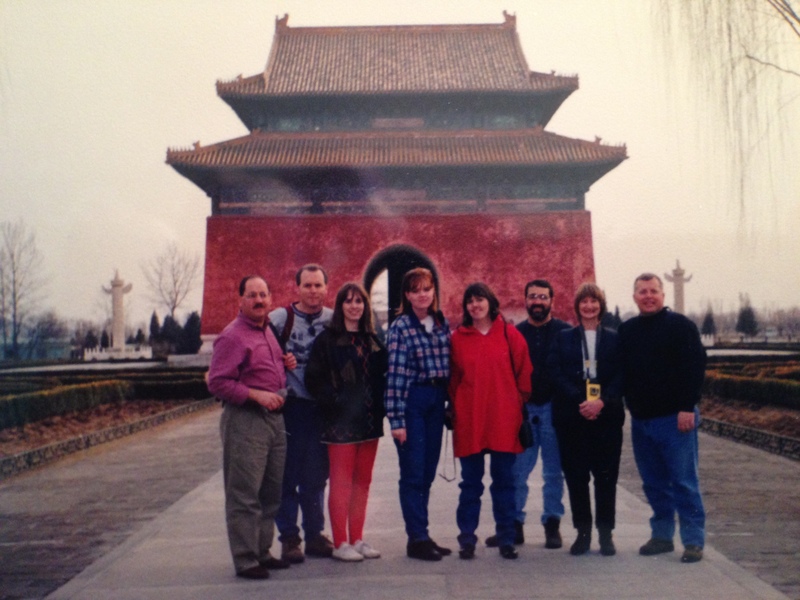 In March of 1998, I visited the Thirteen Tombs of the Ming Dynasty. This complex of tombs in Beijing was designed according to Feng Shui principles to keep away bad spirits and evil winds. The sacred walk leading to the tombs is lined with massive statues of people and animals, first in a standing and then in a kneeling posture to symbolize the obeisance of man and nature to emperors being carried to their tombs. The complex is quite impressive. I also stood in a very long line at Tiananmen Square to visit the very impressive mausoleum of Mao Zedong, hoping to catch a glimpse of his body. Unfortunately, we were only permitted entry into a portion of the mausoleum where a Chinese guard with a Polaroid camera took our photo and charged us a buck. So much for seeing Mao’s carefully preserved remains. 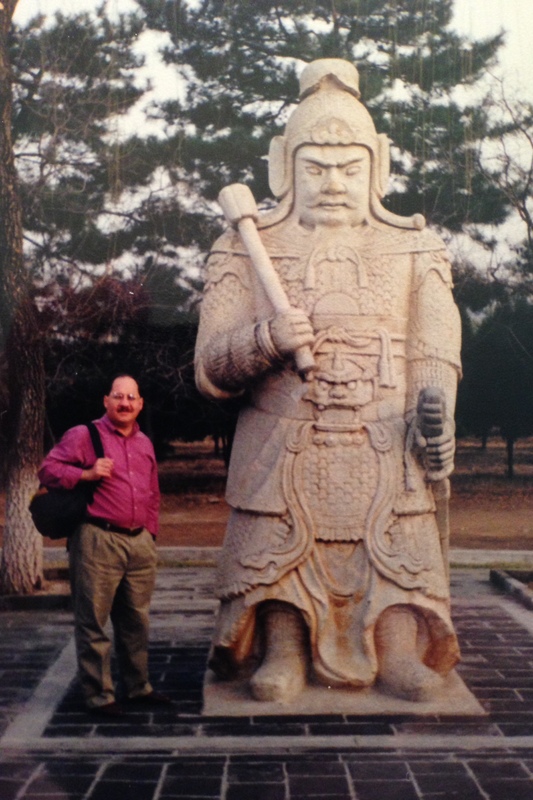 The tombs of many of the world’s leaders, like those I visited in Beijing, are awe-inspiring wonders characterized by elegant architecture, impressive epithets, eternal flames, and beautiful surroundings. In most cases, no expense was spared to memorialize the good, the bad, and the ugly. However, in spite of their magnificence, these tombs all share one common characteristic — they are all still occupied! 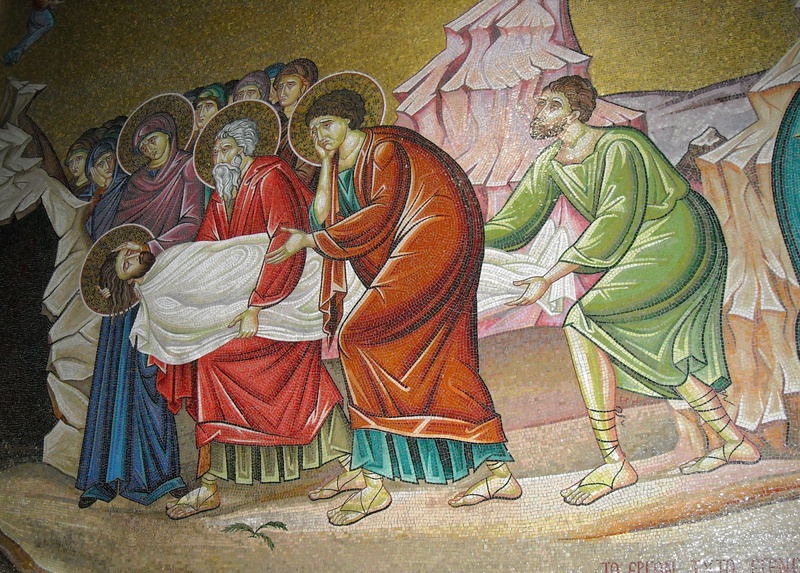 By contrast, Jesus was buried in an unpretentious tomb that was not prepared exclusively for Him. No artisan or workman carved it out with the intention of preserving His memory. And yet today, the empty tomb of Jesus remains as mute testimony to His victory over sin and death. His simple tomb assures us that through faith in the risen Jesus, people can experience forgiveness of their sins and a new and everlasting life. The Apostle Paul understood the supremacy of Christ in life and death. In his letter to the Colossians he wrote these words: “And He is the head of the body, the church. He is the beginning, the firstborn from the dead, that in everything He might be preeminent” (Colossians 1:18). Christ is “the head of the body,” His church. Paul referred to Jesus as “the beginning,” the One who made a way for us to become a part of the church — the fellowship of the redeemed. But, most important of all, Paul emphasized that Jesus was “the firstborn from the dead.” In other words, He was the first person to be raised from the dead without dying again. He reigns supreme and alone is worthy of our unrivaled love and loyalty. This Easter weekend, we remember His resurrection and victory over the grave. Along with Christ-followers around the world, we rejoice in the fact that He is alive and reigns supreme. E = Easter is about an empty tomb that offers hope to those with empty lives. A = Easter is about an announcement that Jesus is alive. S = Easter is about God’s offer of salvation to all who believe. T = Easter is about the triumph of Jesus over death. E = Easter is about the joy that we can experience every day. R = Easter is about our responsibility to share the good news that Jesus is alive.